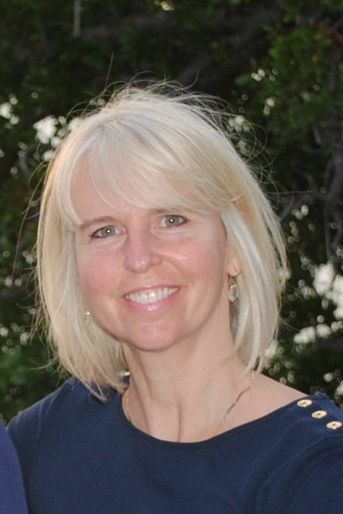 New video by our very own Amy Castoro on how communication is key in families with great wealth. 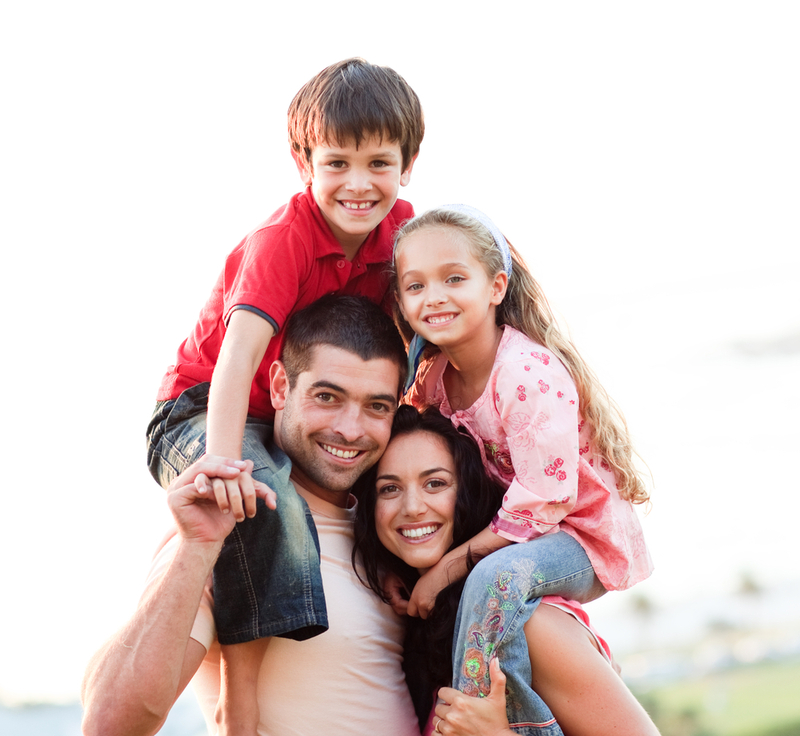 “We have a financial advisor who take cares of the family.” Do you really? What does that really mean? T.S Eliot said it best: "For last year’s words belong to last year’s language. And next year’s words await another voice. And to make an end is to make a beginning." Cultivate a new awareness of how we shape our reality through language. What can you do to have more meaningful conversations around the dinner table this holiday season? 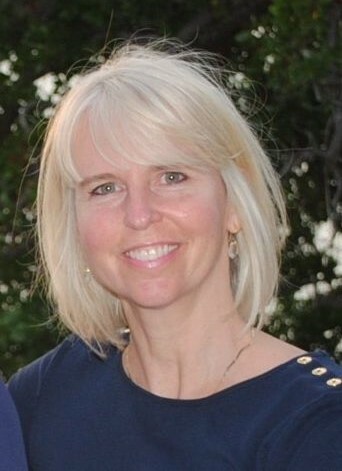 Last week, Amy Aubre Castoro, CEO & President of The Williams Group, found herself wandering a cemetery on a remote island in the Bahamas with her mom and brother. "As I pushed the grass cuttings off the ancient tombstones a shock ran through my body with every read of the names. Lleian Albury 1900 – 1987. Blanch Naomi Albury born 1908 to 1998. 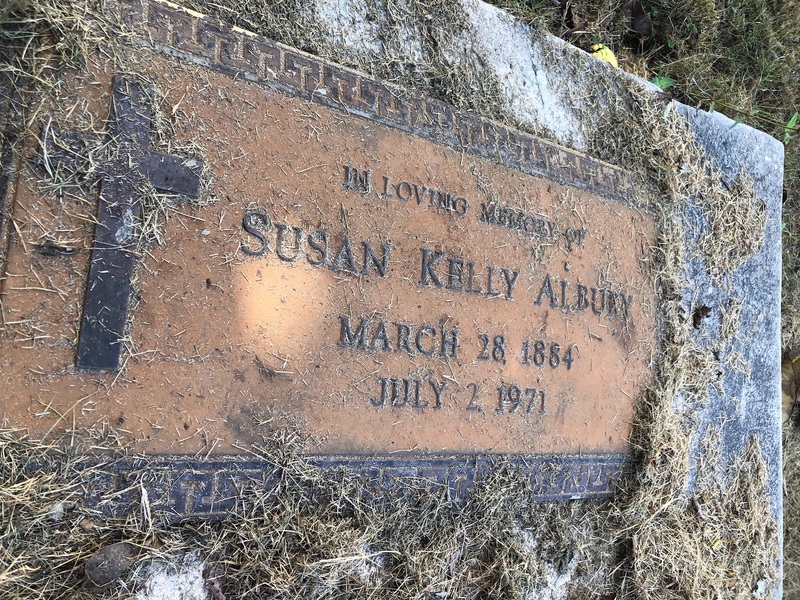 Susan Kelly Albury 1884 to 1971. The vast history of my ancestors was colliding with how I understood my identity. I was learning about my lineage going back nearly 200 years. And here I thought we came from Europe!" 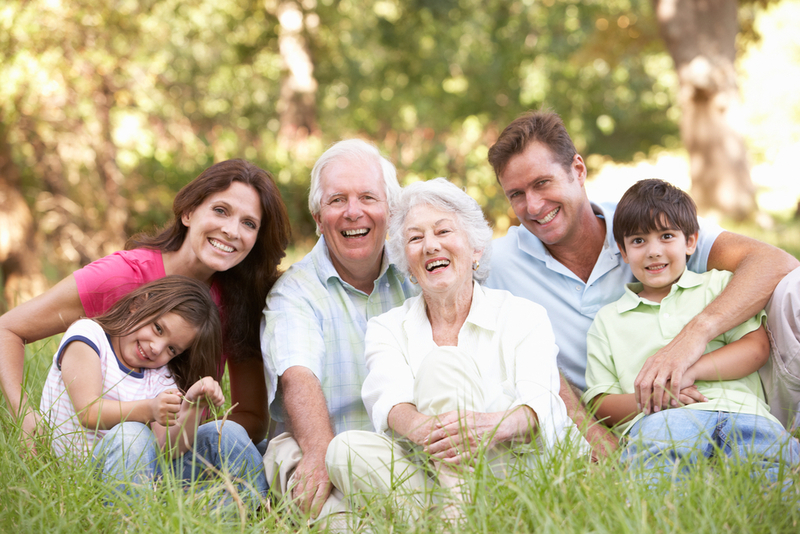 Estate planning becomes easier and more sustainable when the family philanthropy is aligned around societal values and family values. The May 2018 issue of Trusts & Estates magazine featured a highly insightful article on the new opportunity for wealth advisors to align charitable planning with estate planning. The article is co-authored by The Williams Group's Amy Castoro, President & family coach, and Kathleen Loehr, philanthropic family coach. At The Williams Group, we teach families to engage in the challenging conversations they may be avoiding and are causing discord. Our commitment is to enable families to strengthen trust and communication to ensure they will thrive and their wealth will be a force for good in the family, and the community, for generations to come. There should be more than champagne flowing this New Year’s Eve. As a family coach, an important part of my job is interviewing (and listening to) family members in confidence to ensure the important topics are brought to the surface during family meetings in an atmosphere of trust. Hugging is a big part of learning to trust. Our family coaches are often asked, "What's on your bookshelf? What's in your Kindle? Can you recommend a good book?" While we encourage you to spend time with family and friends this holiday season, we also hope you will take time for yourself . . . relax, reflect and yes, read a good book or two. Here are a few we recommend. People often come to us with this question. They struggle with whether or not to share with their spouse the net worth of the business, or the total assets of the family. 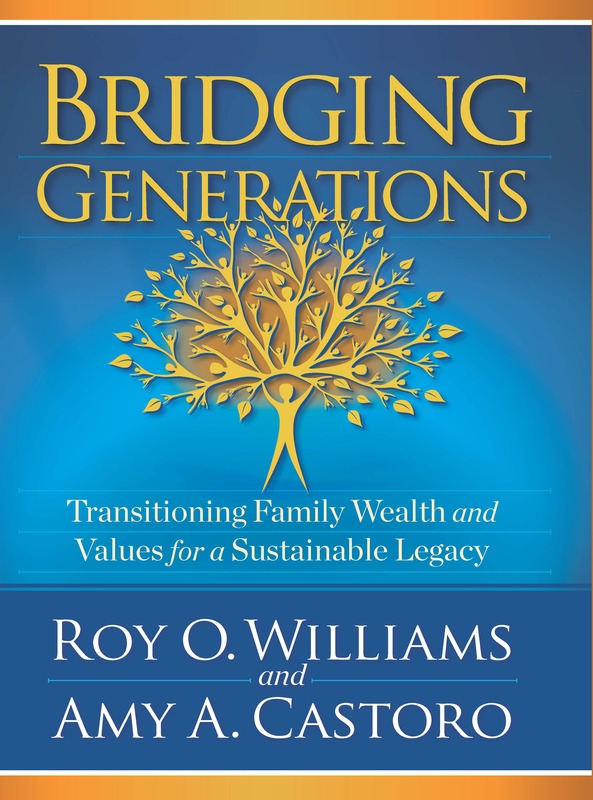 This month we lost our friend, our mentor, our inspiration - Roy Williams, Founder and Chairman of The Williams Group. Carl Sewell is truly a legend. 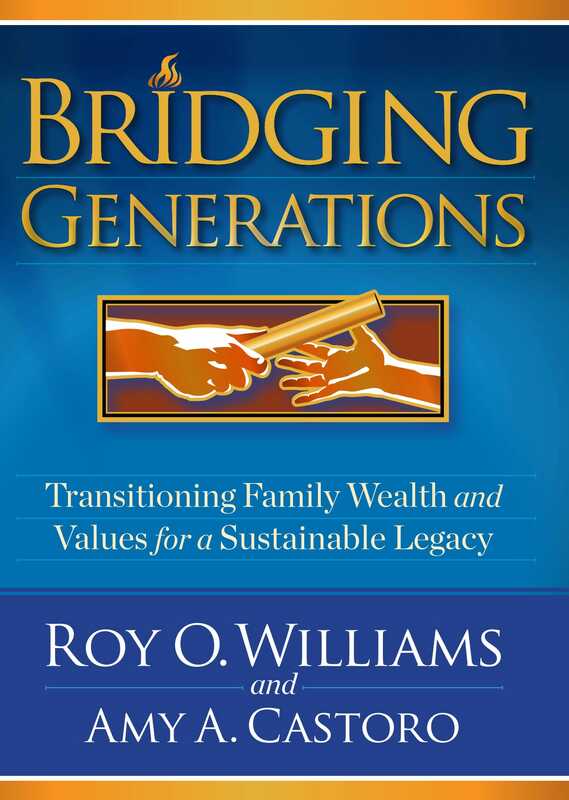 Founder and owner of Sewell Automotive, and author of the best selling book, "Customers For Life," Carl and his wife Peggy, are among an extraordinary list of individuals who have endorsed our new book, "Bridging Generations." While we are honored to have the Sewell’s endorsement, we are also honored to have been a part of the Sewell family’s journey as their coaches and mentors. 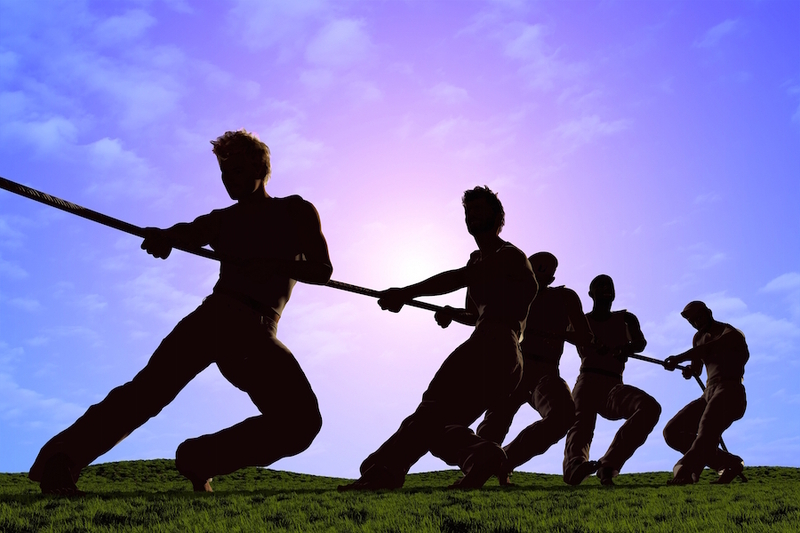 It’s very interesting to The Williams Group coaching team to see the continual concerns heard from so many sources that reflect the symptoms of the three core issues that cause the shirtsleeves-to-shirtsleeves impact on so many families. Yet the complaints rarely identify the core issues, only the symptoms. “I’m not coming to a family meeting until you agree to give me what I need to pursue my passion,” said a recent family member angry that mom and dad will not add to his current distribution. For this son, he has grown tired of the family meeting simply being a forum for dad to talk about the business, dangle a carrot of future wealth that may come his way, and mom to tell the kids how pleased she is about her decisions regarding the foundation. The meeting closes with the not-so-mild interrogation of what each family member is up to adding to the already palpable judgment and competition among siblings. So where is the value in attending a family meeting? Within our society, age and experience fuel the perception that we are competent, a master even, in our chosen domain or field of life. Yet most of us are reluctant to acknowledge that we are beginners, especially when it comes to how we practice trust and communication within our families. An article in DailyMail.com, "The rich kids of Beijing," talks about the flaunting of wealth by a new generation that only knows how to show off its wealth. They have no idea about where the money comes from. Makes you wonder where are the parents and what are their values? 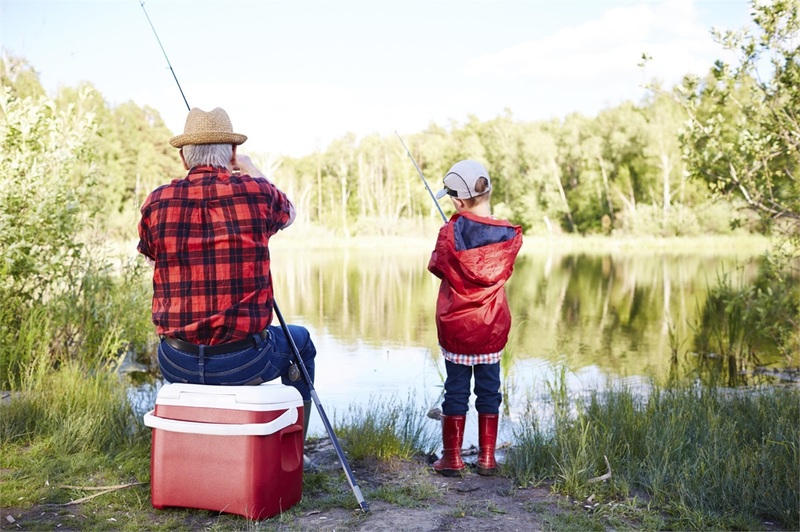 This month, Merrill Lynch released the findings of a nationwide survey on generational differences in perspectives on family wealth and division of assets, along with a paper titled, "Is There Love in Money? 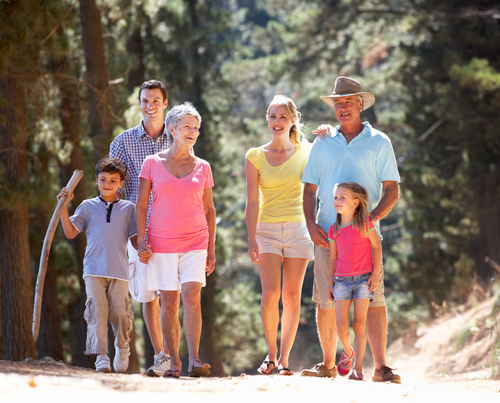 How Families Put Wealth in Perspective." This paper was interesting, and the authors should be acknowledged for wanting to address the concerns many families have over control and family feuds. 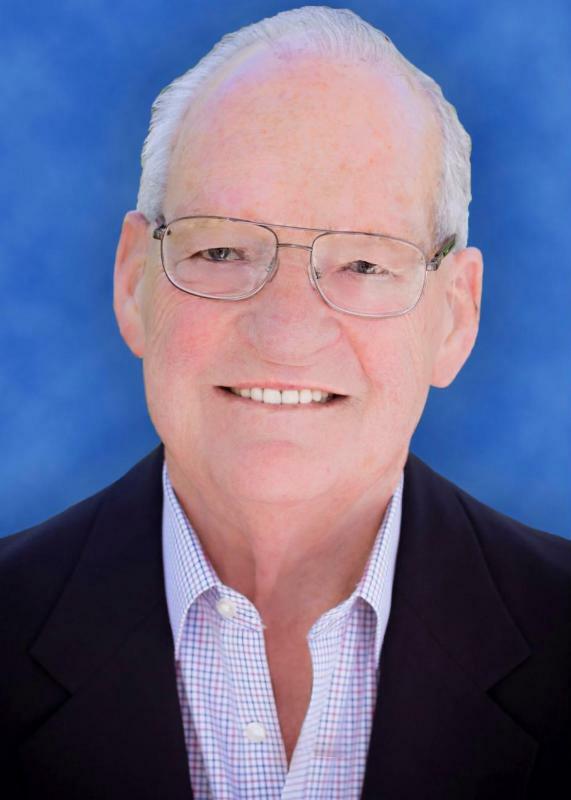 I recently had a conversation with Ed Halbach, the retired Professor and former Dean of The Boalt Hall School of Law, UC Berkeley. He has just completed a 10-year, four-volume project to produce a Restatement of the Law of Trusts, which has been adopted by The American Law Institute. 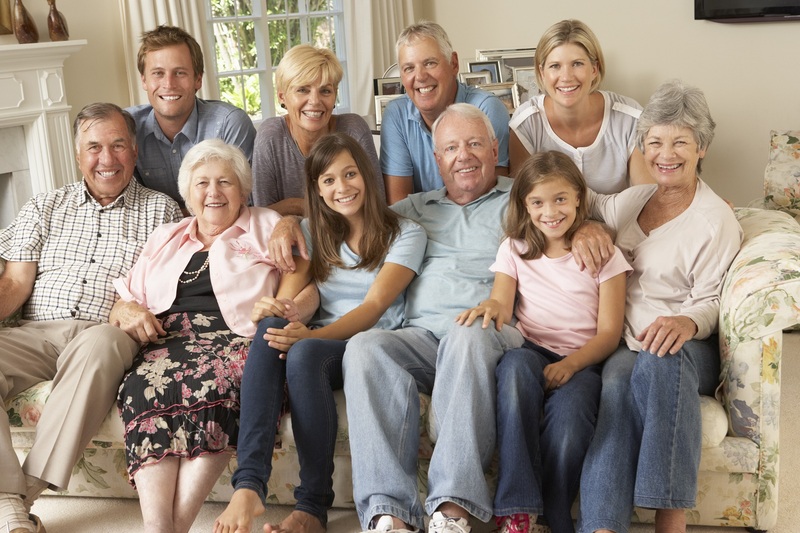 We frequently review clients’ estate planning documents to see if there are conflicts between these documents and the family’s values, mission, and glossary platform they have developed as a group. A Jan. 31, 2016, WSJ article, “The Biggest Mistake Executors Make” by Veronica Dagher, outlines the dilemma friends and family members have when they are named as the executor of someone’s estate. They are unaware of the duties and actions they are required to take as an executor. Some go to Google, others to a law library and seek out the responsibilities executors have. Many times, they are not even notified that they are to become an executor of someone’s will until after that someone dies. The role of executor is more complex than the broad duties of paying taxes and debts, and managing asset distribution. 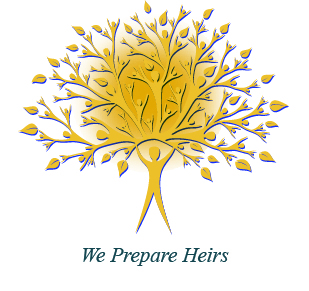 Over the years, questions asked by concerned parents, worried about leaving a family legacy, usually fall into similar categories: How do we provide for our heirs, long term, in a way that will help, not harm them? Do we want to treat our heirs equally or fairly, when we die? How do we address the breakdown of trust within our family? How can we pass our values to our children and grandchildren, and what is our definition of wealth?